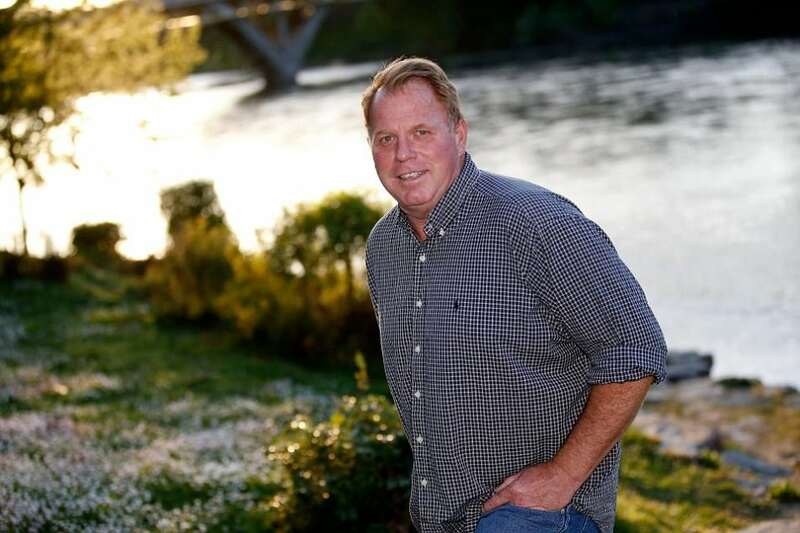 Meghan Markle’s half-brother Thomas Markle Jr. wrote to Prince Harry recently advising him not to marry Meghan. In Touch Weekly reported that the estranged sibling calls Harry and Meghan’s upcoming nuptials: “the biggest mistake in royal wedding history,” and blames the bride-to-be for abandoning their father, Thomas Markle Sr. He also calls Meghan a “jaded, shallow, and conceited” woman. Needless to say, he wasn’t invited.